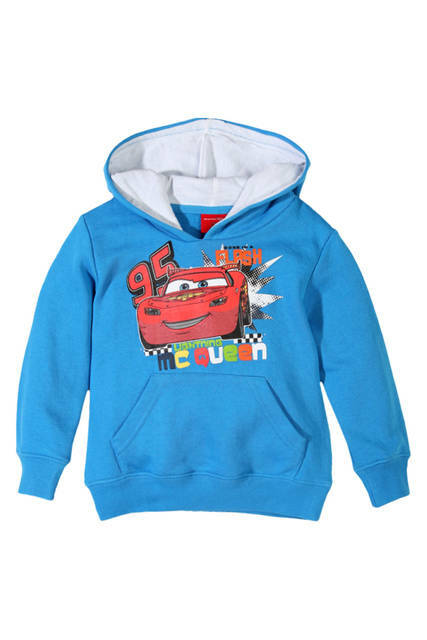 Any fan will love this Disney Cars hooded sweatshirt jumper. 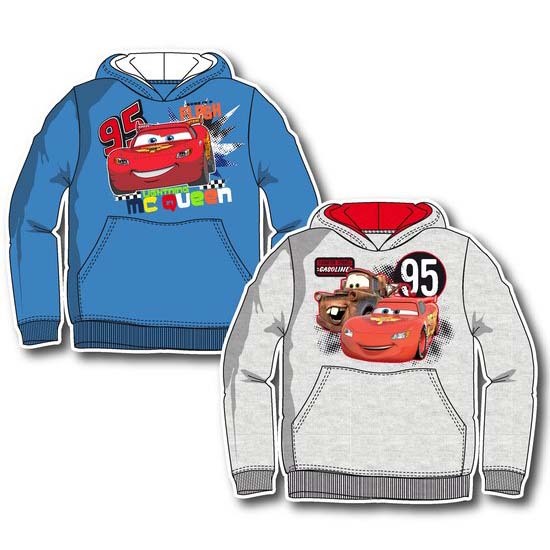 Featuring a polyester/cotton blend with hood and font pocket. Ribbed trimming to cuffs, and hemline. The character image on the front is sure to get a big thumbs up. 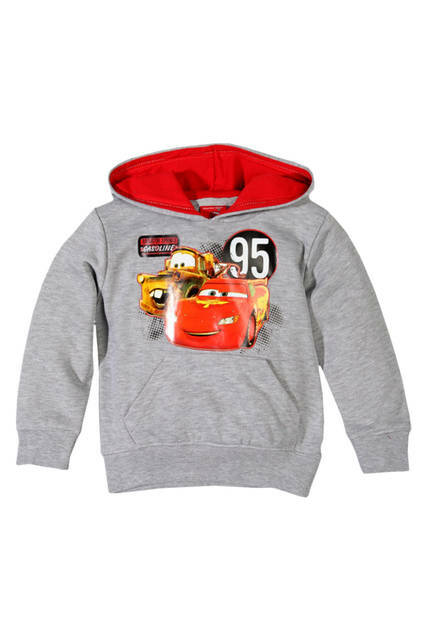 You can pair this jumper with their favourite jeans or pants for a casual Winter look.